BOWLING GREEN Jerry Roy, MD, of Bowling Green, Kentucky, has served southwestern Kentucky practices for a few years. 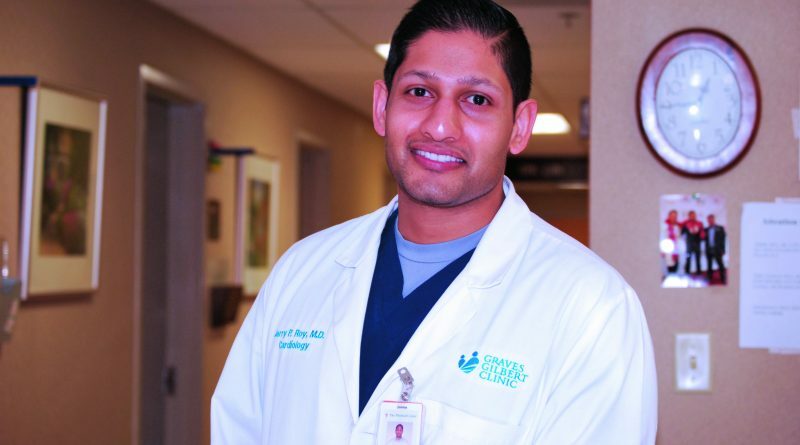 He is an interventional and structural cardiologist for the Graves-Gilbert Clinic, the Bowling Green Medical Center, and TriStar Greenview Regional Hospital. 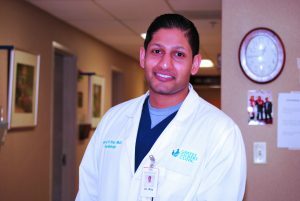 The Chicago native started his medical education at Arizona State University Medical School, spent a couple years studying in the Caribbean, and finished his degree back home in Chicago. It was during his residency at the University of West Virginia that he decided which patients he was meant to serve. 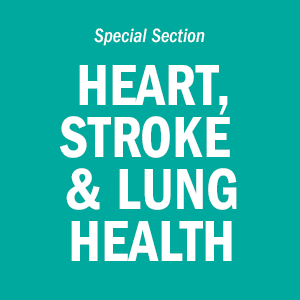 Positioned in a state with some of the highest cardiovascular disease in the country, the university provided ample opportunities to learn the complexities of the practice. 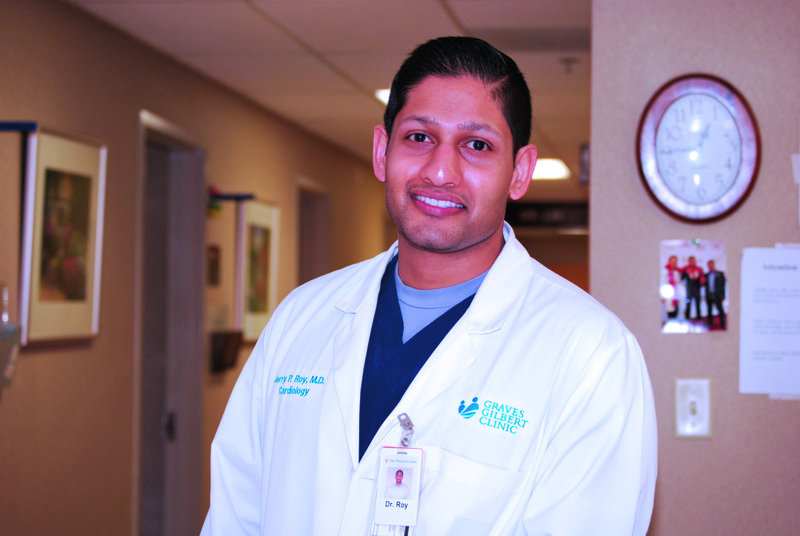 When Roy started practicing in Bowling Green, he noticed that many of the critical-care patients were sent from local medical centers to Nashville or Louisville, only to be told that open-heart surgery was their only option. Skeptical of this common medical advice, Roy aimed to bring more minimally invasive procedures for aortic stenosis patients — when and where they needed it. Consequently, he proposed treating dysfunctional aortic valves with a procedure called TAVR, or transaortic valve replacement. Roy, with the help of local cardiologists, established the TAVR clinic at the Graves Gilbert Clinic (GGC) in 2016. They approached patient care cautiously – carefully screening each individual to ensure they were ideal candidates for the procedure and evaluating the risks. This minimally invasive surgical procedure repairs the valve without removing the old, damaged valve, usually on patients considered too fragile for open-heart surgery. Instead, it wedges a replacement valve into the aortic valve’s place. Doctors may choose transfemoral, subclavian, transaortic, or transapical approaches, depending on anatomy and risk factors. Roy cites the most promising results from the transfemoral operations, where he makes the first incision in the leg. Nearly 13 percent of adults aged 75 and older have some form of aortic stenosis. Roy says that calcium buildup within the valve causes the condition in older patients, perhaps exacerbated by earlier, usually undiagnosed, bicuspid valve degeneration. Consequently, the geriatric and structural nature of the disease prompts doctors like Roy to treat patients as close to the onset of the disease as possible, shifting the preferred treatment age back by at least 20 years. Almost three years have passed since the TAVR program’s inception at GGC. Roy and his team are celebrating overwhelming success. Patients come in for a minimally invasive, outpatient procedure and leave the clinic within two or three days — not a week as with open-heart surgeries. At first, only high-risk patients received the procedure, patients who were too fragile for surgery. With the successful prognosis of those patients came FDA permissions to widen their reach: The program was unanimously approved to expand to a broader population. Now, the clinic is performing the same procedure on intermediate risk patients and hopes to serve the low-risk patient base next year. This new influx could include a middle-aged group hoping to prevent a host of future cardiovascular problems. Roy explains that the most challenging patients to treat have suffered long-untreated symptoms of diseased valves. Due to congestive heart failure and comorbid valve conditions, the valve’s structure can change, complicating surgery. He references patients with severe cases and early diagnoses as the choice candidates for the TAVR procedure. Due to the ubiquity of obesity, the clinic doesn’t think it poses a significant challenge during the operation.